Flashy and fancy rescued thoroughbred now ready for his forever home. Irish is a sweet and loving 7 y/o thoroughbred gelding. He will be your best friend and has great ground manners, he will stand all day to be groomed. Irish is a very nice mover under saddle with a forward way of going, he is currently being trained in dressage basics as well as being started over fences. 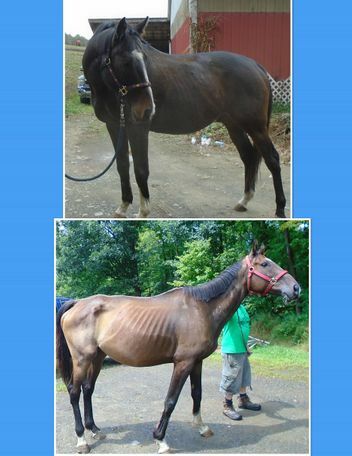 Irish was purchased off craigslist in August of 2018 in emaciated condition. There were no physical reasons for him to be so skinny, and he quickly put on the pounds. Irish is healthy, up to date with shots and teeth and ready for his new person.